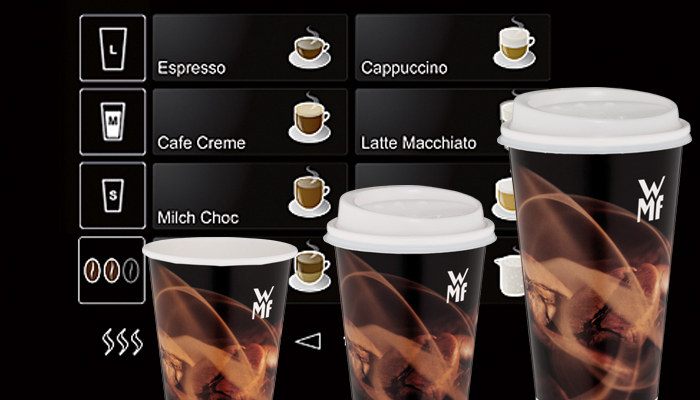 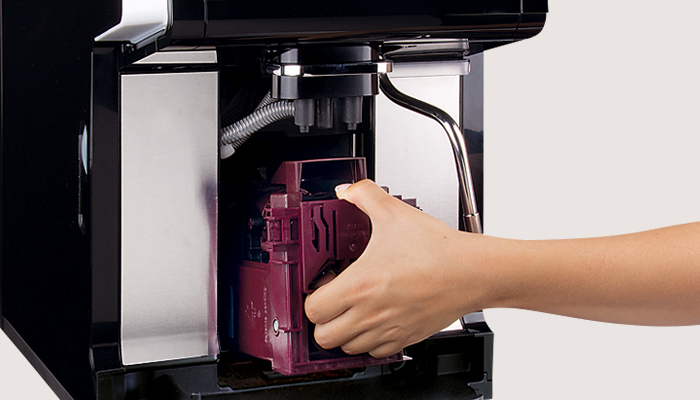 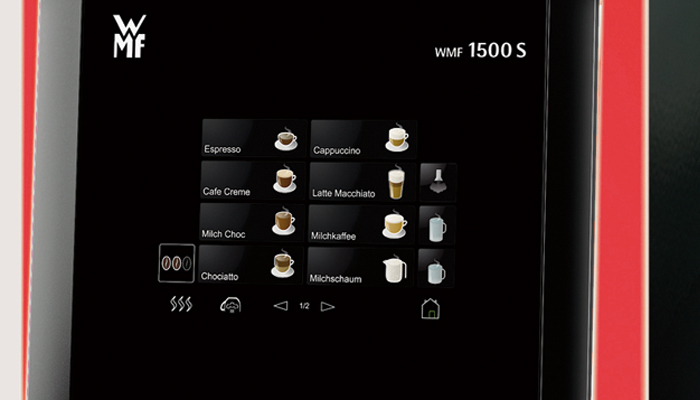 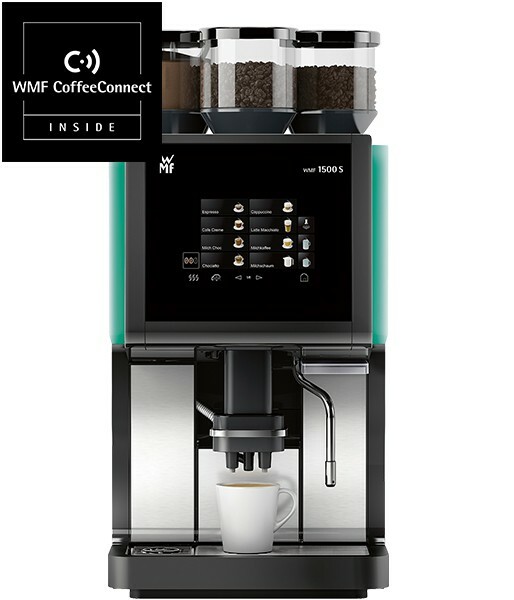 The WMF 1500 S is our basic model for professional coffee indulgence. 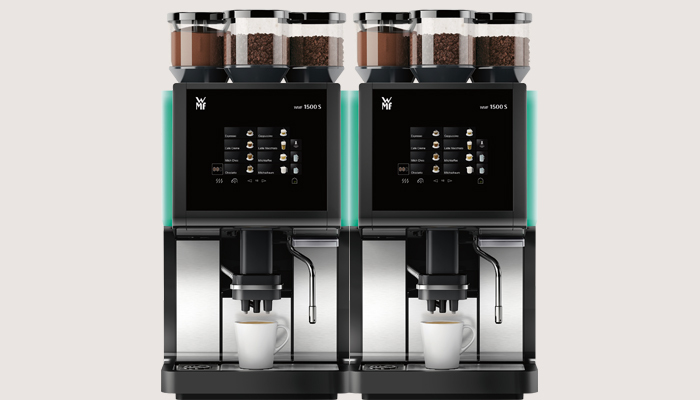 It offers a wide variety of specialities, consistently high quality, space-saving design, optimal reliability, user –friendliness and excellent price-performance ratio. 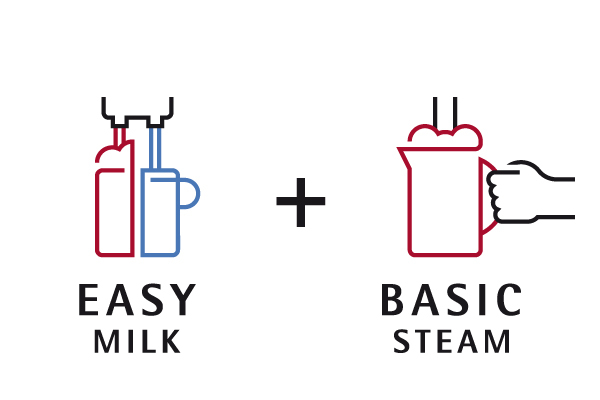 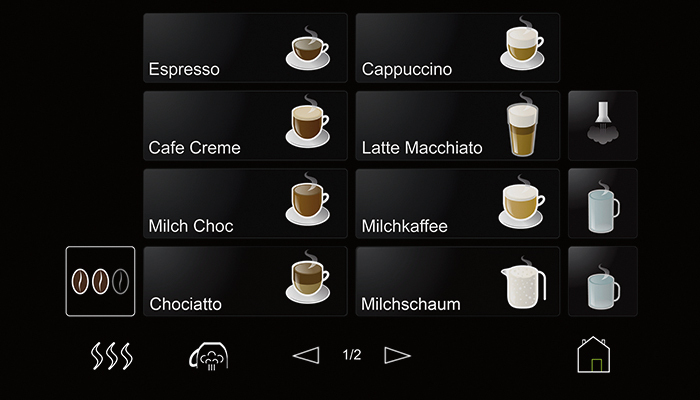 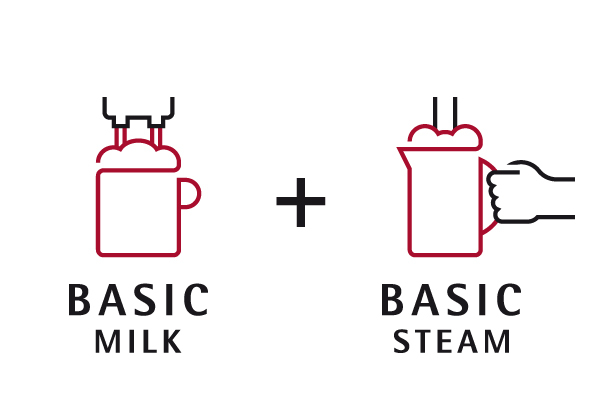 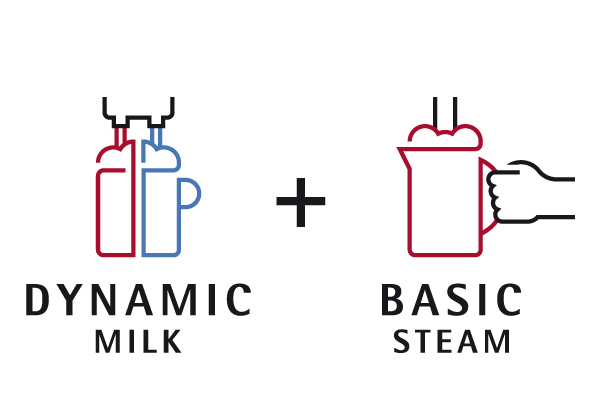 And with the Dynamic Milk System, preparing the latest trendy specialities such als cold milk foam beverages, is just as much child’s play as creating the classic latte macchiato or cappuccino. 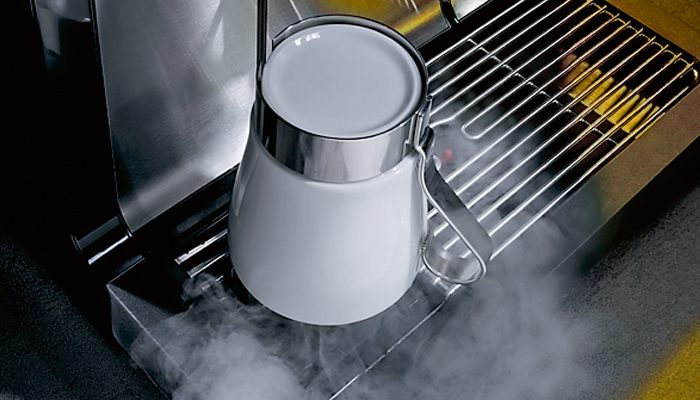 Above all, the WMF 1500 S puts the yummy factor into gastronomy.